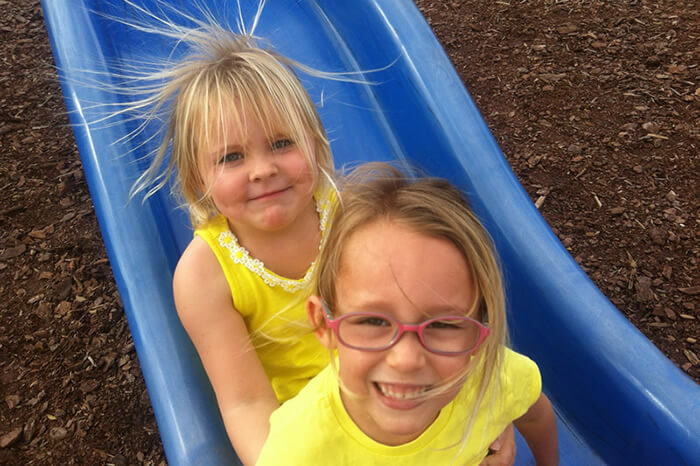 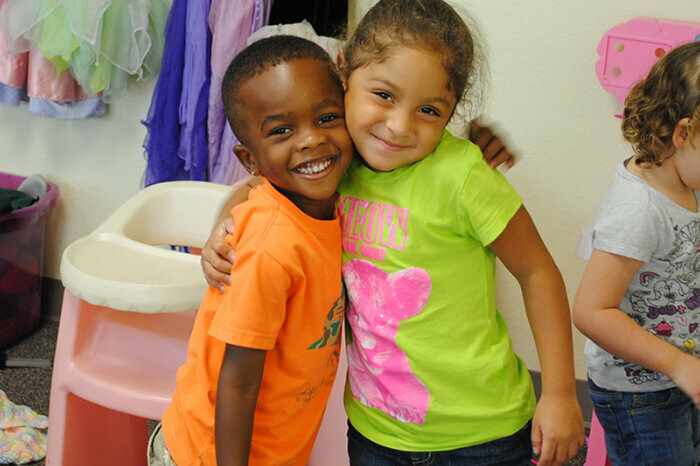 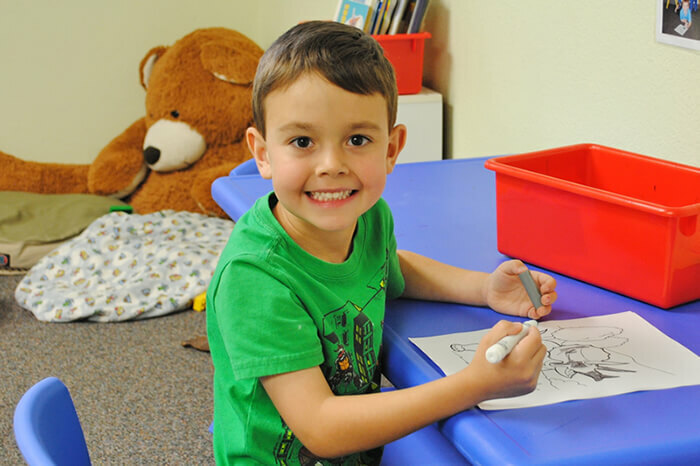 Rock Springs Academy | "Where Little Minds Grow"
At Rock Springs Academy we provide you and your child with the highest quality preschool and kindergarten available. 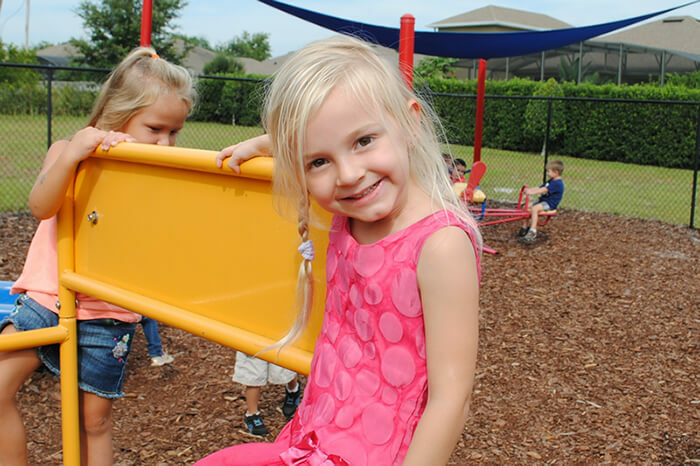 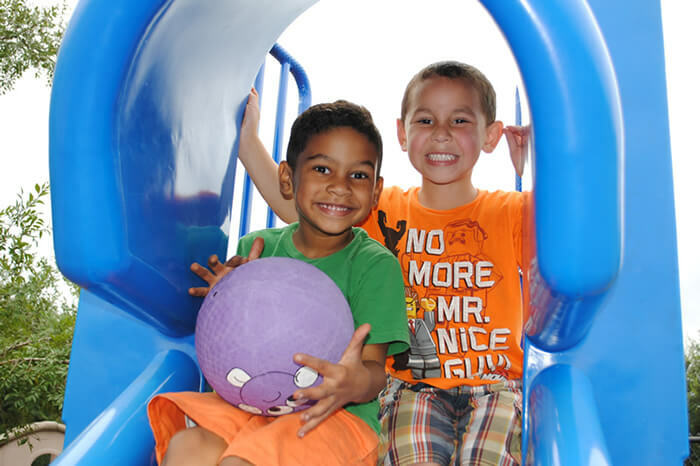 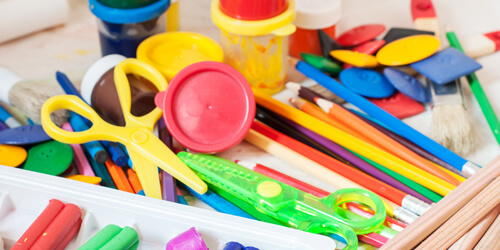 Find out more information about our developmentally appropriate curriculum. 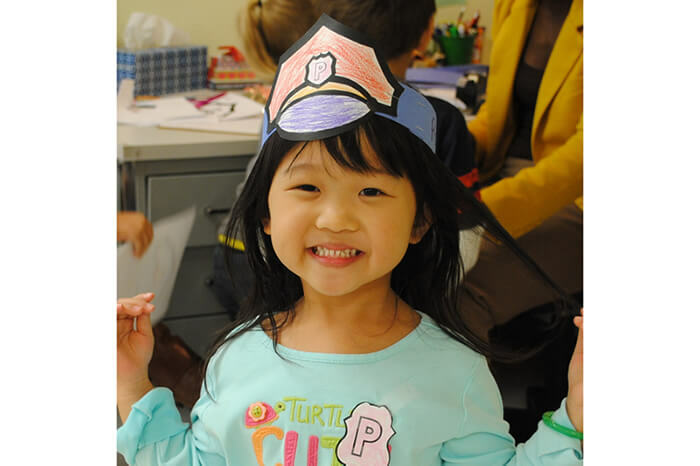 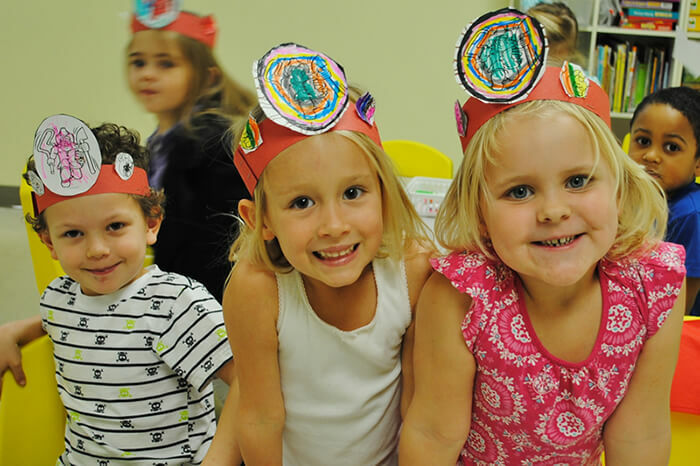 Quality preschool classes for families desiring a part time program. 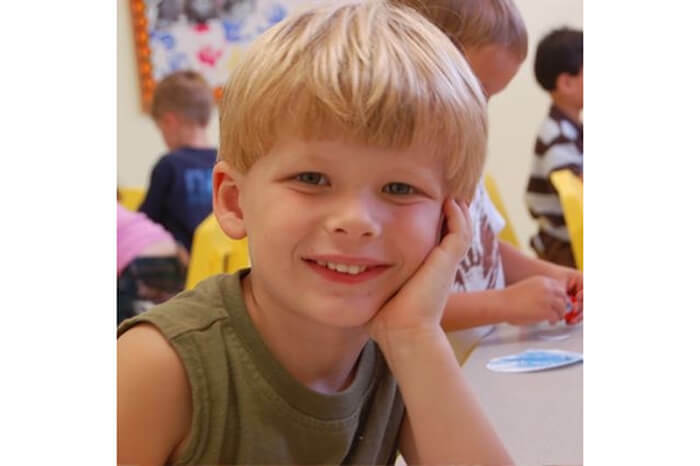 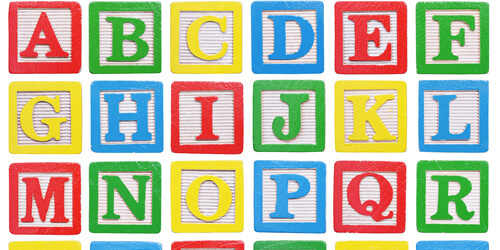 Now offering Kindergarten Learn more. 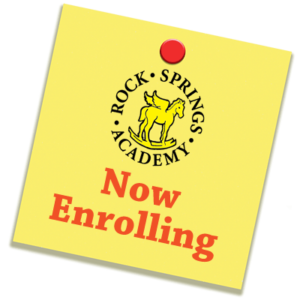 2226 N. Rock Springs Rd.